Can i get job in BHEL after graduation in Bio stream? Age limits for BHEL job? Government job in BHEL Bengaluru or ISRO after ITI and ATS? Information about vacancies? 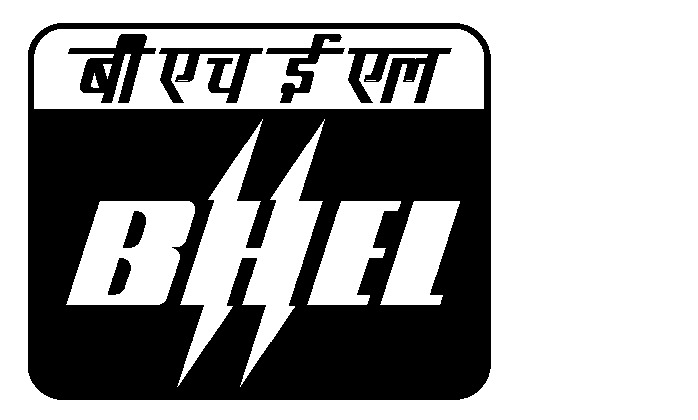 What is the qualification to apply for BHEL Mechanical Trainee exam? 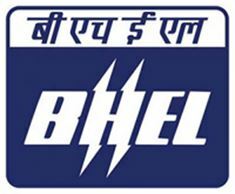 Re: What is the qualification to get a job in BHEL? In engineering and finance both . Your age should be not more then 27 Years for the engineer trainees But if you have done the post graduation in Engg. or Business Admn./ Management then there is relaxation in age limit .The relaxation is of 2 years is given to such students. Your age should be not more then 70 years . The age limit for the examination is 27 years . you will be allotted registration no. after applying in GATE 2012. In On line Application you will have to give your Registration Number. Bachelor's degree in Engineering/Technology 4 yr (after 10+2) or, 5 yr integrated Master degree. Engineering degree from university must be recognized by AICTE/UPSC . 29 years for Post Graduate. is the gate qulification is necessary for job? the minimum qualification is diploma . 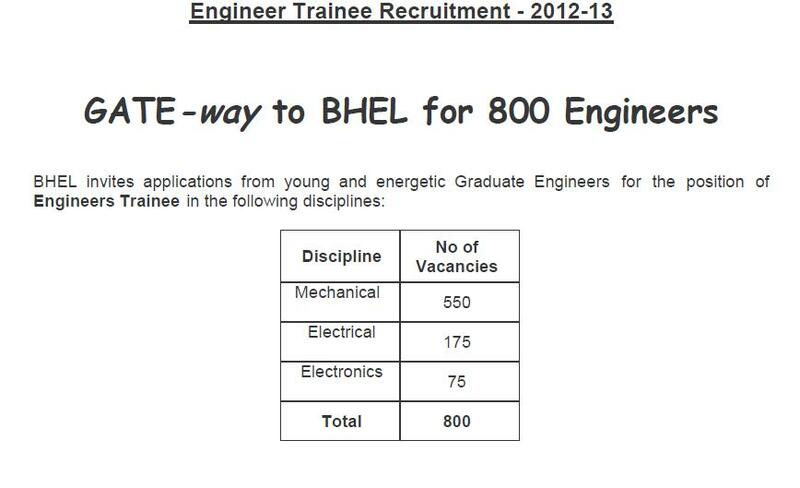 for degree candidates also some posts are there in bhel , but less in number when compared to b.tech graduates. But Gate score is mandatory to attend BHEL interview. sir,is it compulsory to get 65% marks in Bachelor Degree.But Sir, i got 60% marks in B.tech am i eligible for apply the form????? Is it compulsory to get 65% marks to apply in BHEL.but i got 60% marks in B.Tech please tell me am i eligible for apply the form.?? ?